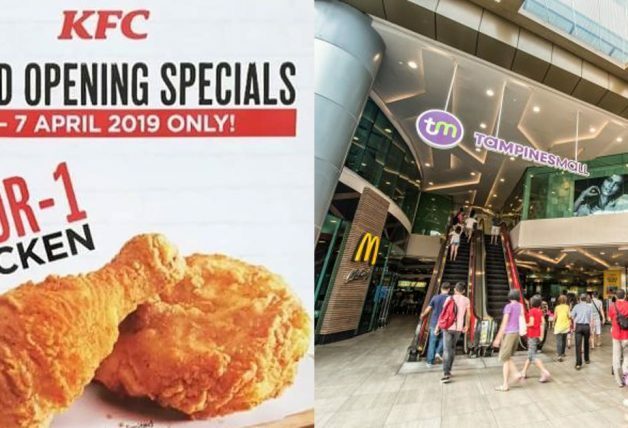 After Don Don Donki’s success here in Singapore, the Japanese discount chain store has made their next move in Southeast Asia. 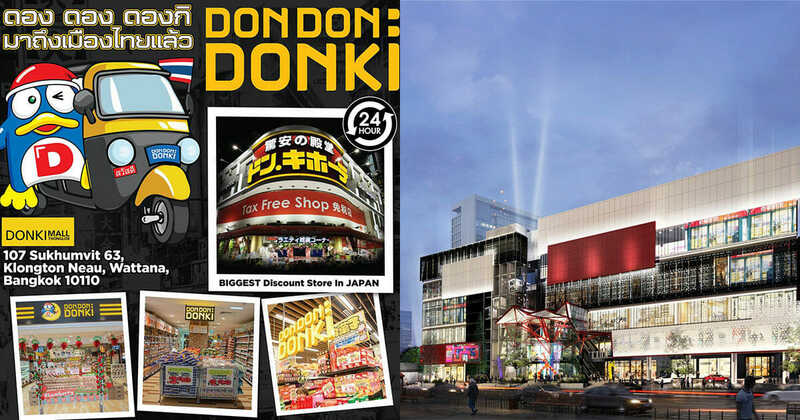 They will be opening their first Thailand store in Bangkok, named Don Don Donki Thonglor. 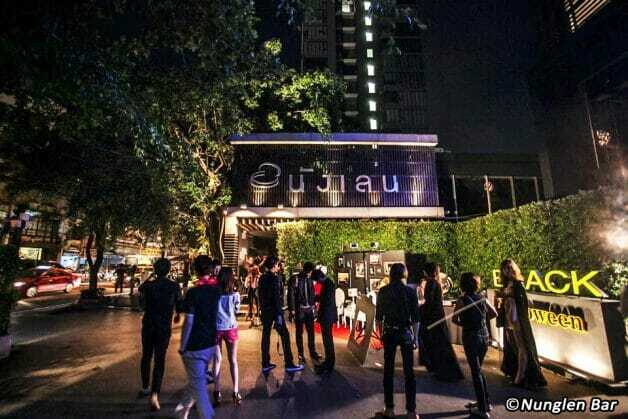 Thonglor is one of the hippest districts in Bangkok (some say in Asia) and is known for its bustling nightlife, classy bars and the birthplace of the newest dining concepts and high-quality cuisines. 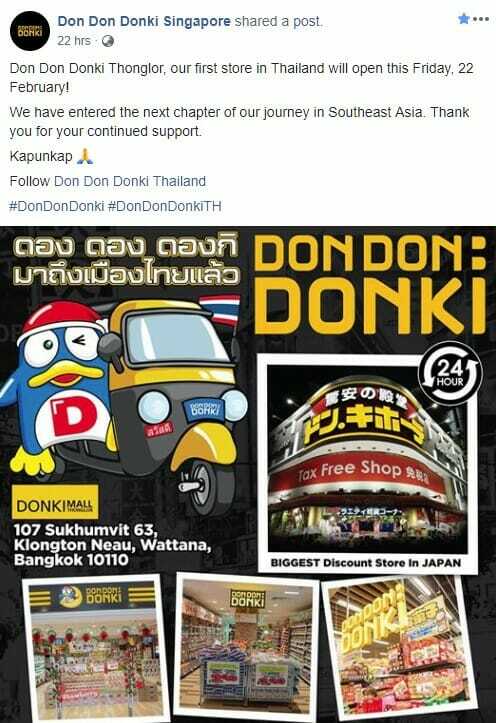 Don Don Donki Thonglor will open this Friday, 22 February and will be located at 107 Sukhumvit 63, Klongtun Neau, Wattana, Bangkok 10110. 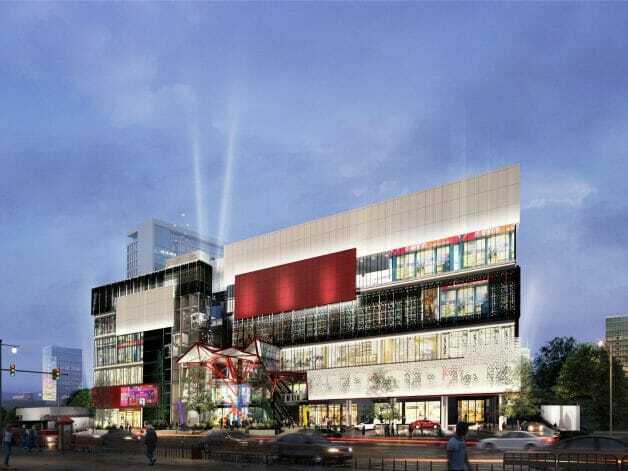 The new store will operate 24 hours daily and similarly to stores in Singapore, shoppers will be able to find a selection of imported Japan goods and foodstuff. 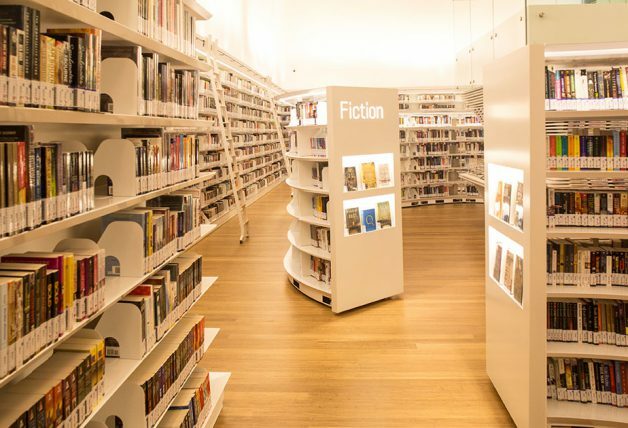 In celebration of the opening, shoppers will also receive a limited edition bag with minimum spending of 1,000 baht, while stocks last. Donpen and Pikachu mascots will also be making rounds from 10am to 8pm on the opening day. 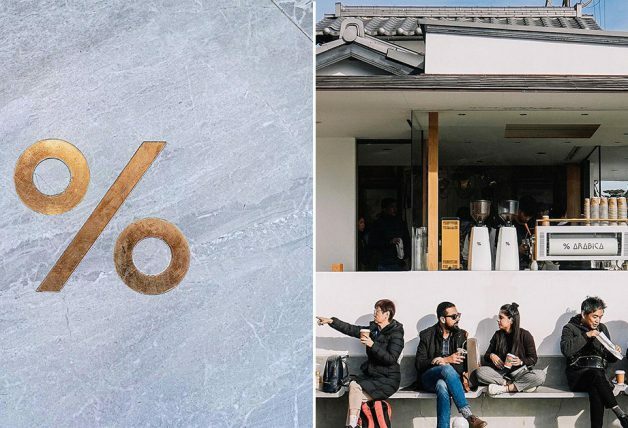 Can’t wait to visit Bangkok? 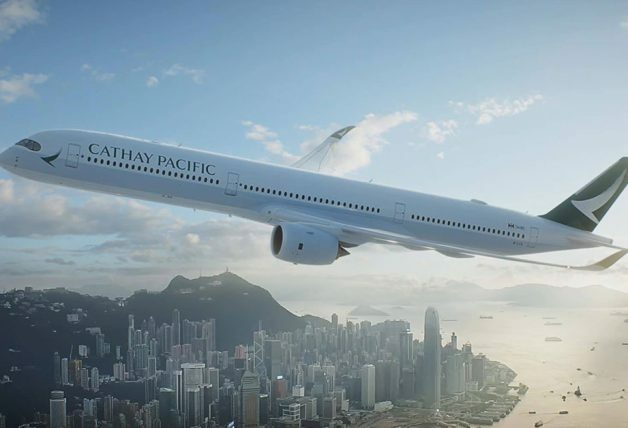 Skyscanner combs through the internet and from over 1,200 travel sites and airlines to give you the best flight prices. Give it a try and you might be on your way, it’s free anyways.